More needs to be done to tap into the huge and growing market for halal meat, say experts. “It’s a market that people seem to be a little afraid of or haven’t quite understood,” said Grant Winton, a manager with the International Relations and Marketing Section of Alberta Agriculture and Forestry. The word ‘halal’ simply means permitted, said Winton, whose division helps Alberta producers and processors sell their products overseas. Under Islamic law, an animal must be alive and healthy before it is killed, and all the blood must be drained from the body. One method requires a swift incision with a sharp knife that cuts the jugular vein. “There’s so much misinformation around halal certification when it comes to protein and to beef,” said Gerald Toews, owner of Wildrose Trading, a Calgary company that exports Alberta beef and other food products. “What people don’t understand is for a product to be declared halal according to the certifying bodies that we utilize here in Canada is that the animal is stunned. Using a captive bolt, the animal is stunned and then the animal is held up and its throat is slit. His company has sold halal beef to the United Arab Emirates, as well as Alberta beef, honey, candy, and chocolate to countries in the Middle East and Asia. 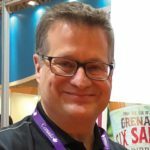 “Definitely, there is opportunity, especially with the growing demand for those food products,” said Toews, who has 35 years of experience in the food business. Halal products require certification and the approval process is done by a third-party organization. Alberta Halal Monitoring is based here and there are a couple of Toronto companies which do halal monitoring in the province, he said. Ranchers and producers who understand the process know it is humane, said Toews, adding he would like to see Alberta beef processors do more to pursue the market for halal meat. “If they are doing halal, they need to be chasing into the markets that they are selling into,” he said. “I think that a lot of them haven’t clearly taken advantage of that opportunity as much as they should. More also needs to be done to inform people about how halal meat is produced, said Toews. There is not only an underserved market for halal beef but also for products, such as gummy bears and candy, containing animal-based gelatin. Many are made from gelatin made from pigs (which, like pork, is ‘haram’ or forbidden under Islamic law). “All the Muslims in the world are a potential market for halal products,” said Winton. 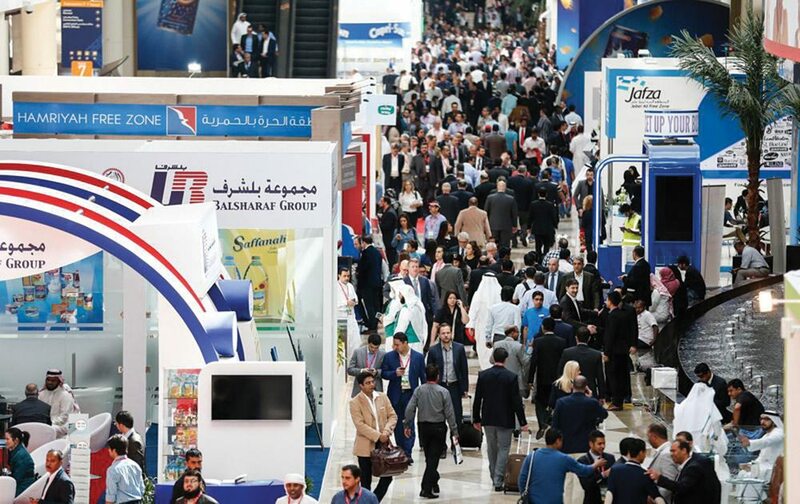 Alberta Agriculture has been active in food shows in the Middle East, including Gulfood (a combination of Persian Gulf and ‘food’). There is growing realization of the market opportunities, he said. The next step is to build awareness and make sure the facts are out there, he said. Not only is halal beef in demand internationally, but there’s growing demand in Canada.